For its next version of Android, Google has decided to shamelessly rip off the iPhone X navigation gestures. 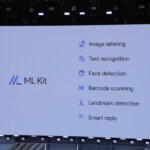 The company introduced its upcoming ‘Android P’ at the I/O developer conference today, that will feature new navigation gestures for switching between apps, that work exactly like the iPhone X (via TechCrunch). 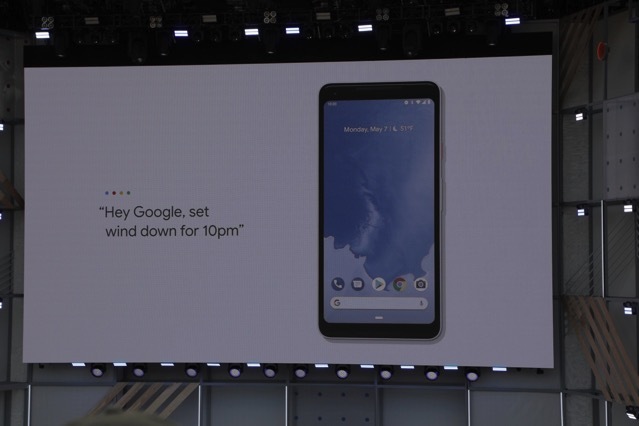 According to VP of Android Engineering Dave Burke, they are “introducing a new system navigation” that they’ve been working on for more than a year. “The new design makes Android multitasking more approachable and easier to understand”. The upcoming Android P replaces the traditional home, back and multitasking buttons with a single pill-shaped button at the center of the screen. Swiping up from this button brings up a new multitasking view with your most recent apps, while swiping left and right lets you switch between the apps. Sound familiar? “While Google has probably been working on a new multitasking screen for a year, it’s hard to believe that the company didn’t copy Apple. The iPhone X was unveiled in September 2017. Android users looking to try the new gestures out can download Android P beta for a handful of devices at this link.